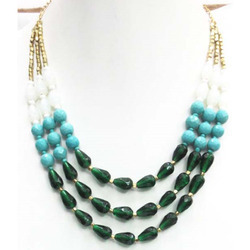 Prominent & Leading Exporter from Gurgaon, we offer statement stone necklace, statement necklace and statement bib necklace. 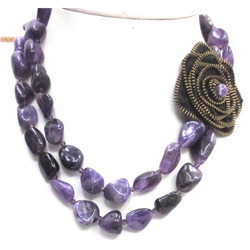 We are instrumental in providing our clients a comprehensive range of Statement Stone Necklace. 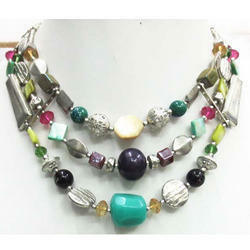 Our offered set is designed from the best quality gemstone under the direction of skilled professionals. 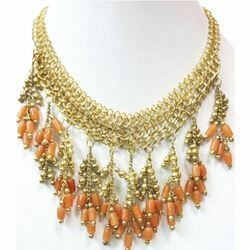 This set is completely checked from our side before delivering at customer’s end. 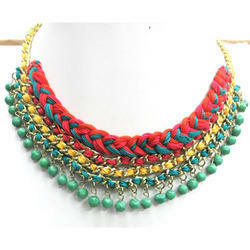 Apart from this, we provide this set in plethora of design, sizes and patterns as per requirements of our esteemed clients. 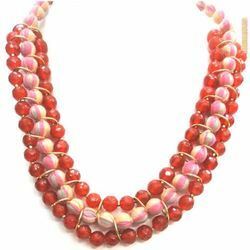 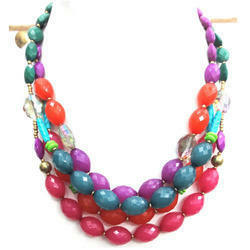 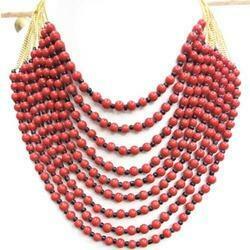 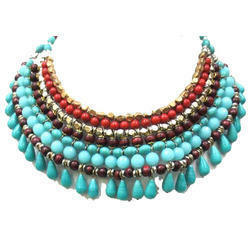 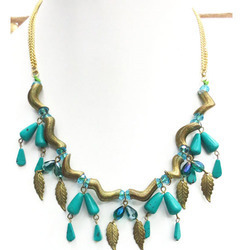 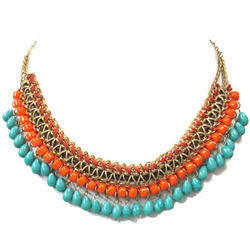 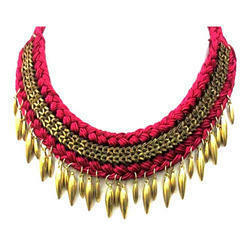 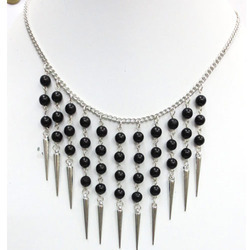 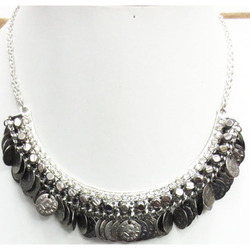 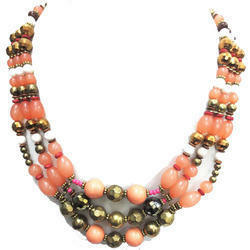 We are involved in offering a huge array of Statement Necklace at very pocket friendly rates. 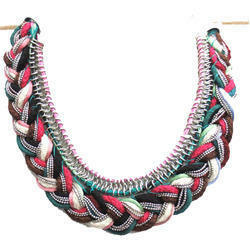 Our product is manufactured by our talented designers utilizing high grade material and latest techniques. 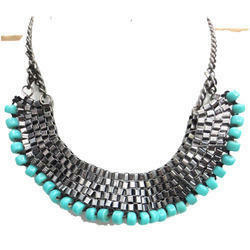 This product is widely appreciated in domestic market for its finest quality and finishing. 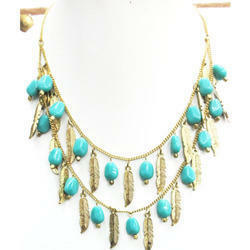 Moreover, offered product is recognized for its excellent look, optimum quality and perfect finish. 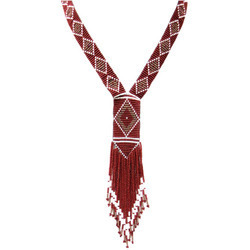 We offer this product in various sizes, patterns and attractive designs to achieve the highest level of customer satisfaction. 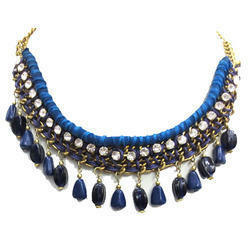 By keeping track with the market developments, we are occupied in offering an extensive range of Statement Bib Necklace. 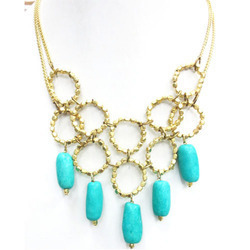 This product is designed by using quality-tested basic material and advanced tools. 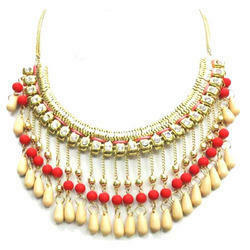 The offered product is provided in attractive designs & shapes that fulfill the needs of customers. 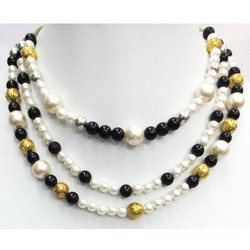 Furthermore, our offered product is provided in proper packaging for assuring its quality. 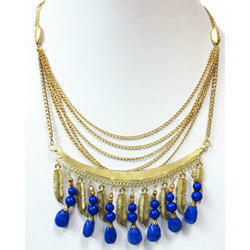 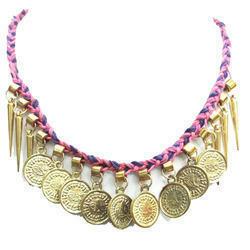 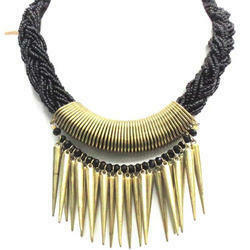 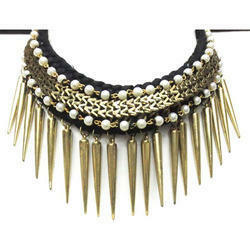 Statement Necklace offered come in exclusive designed necklace finish which makes it an exciting wear choice.